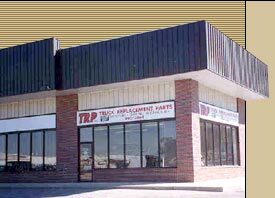 TRP Truck Replacement Parts, Inc. Most of our parts are in-stock and can ship the same or next day. We ship UPS and LTL or you can stop at our shipping department for pick-ups. All of our products are newly manufactured, we do not sell used items. Please look through our product lines using the menu above and see the TRP difference for yourself. 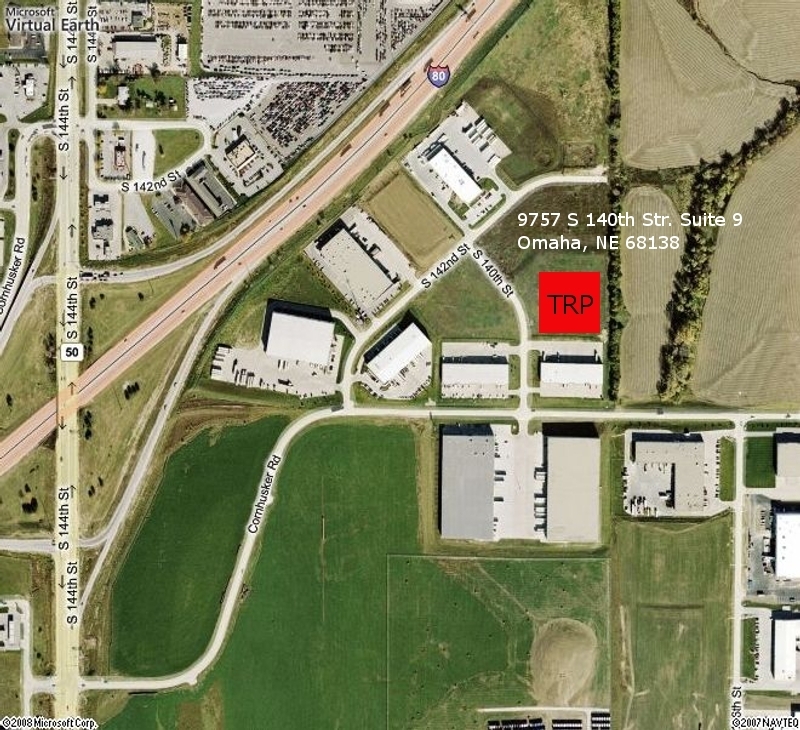 Thanks for visiting and supporting TRP over the last 22 years. All site contents Copyright 2008 Truck Replacement Parts, Inc. Site designed by Lutz Creative.